News->Merry Christmas and Happy New Year! Otto Kiesinger will cast a spell to make your dreams come true in forthcoming 2008! 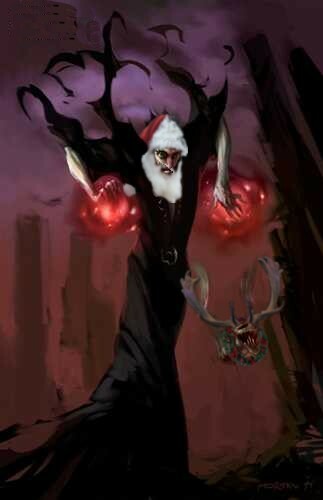 His famous killing-deer Rudolf is here to check your behaviour, be prepared!